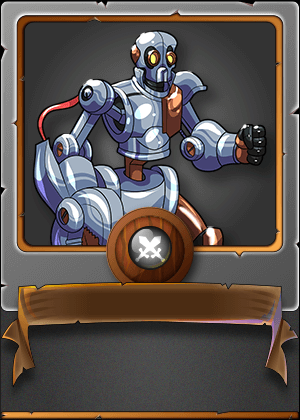 So I willing to give away my cards to Steemmonster Lovers! So the things you have to do is only follow the rule. You need to click on the dclick link from below. Then you need to take a screenshot of that page which will come after clicking on the dclick link. 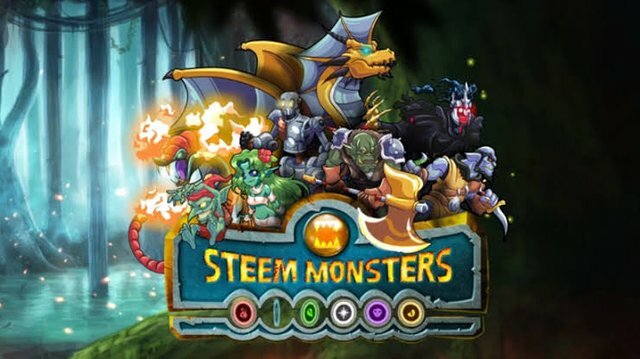 After taking the screenshot you have to post the screenshot in the comment section with your steemmonsters username. If you completed all the steps then it can be said that you have been successfully entered. Congratulations! This post has been upvoted from the communal account, @minnowsupport, by sheikhsayem from the Minnow Support Project. It's a witness project run by aggroed, ausbitbank, teamsteem, someguy123, neoxian, followbtcnews, and netuoso. The goal is to help Steemit grow by supporting Minnows. Please find us at the Peace, Abundance, and Liberty Network (PALnet) Discord Channel. It's a completely public and open space to all members of the Steemit community who voluntarily choose to be there.